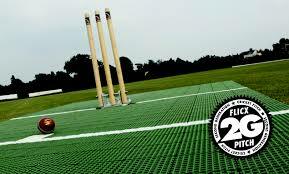 The Brand New Range of Flicx 2G pitches are now available from Cartwrights Sports. The green traditional match pitch has now been upgraded to the 2G Pitch. 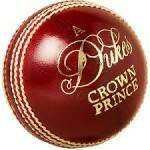 The match pitch is suitable for game play achieving a consistent bounce on a wide range of surfaces. Cartwrights Sports are preferred suppliers of the Flicx Pitch so if you need any information on the best surface to lay the Flicx Pitch please contact us at the office. Flicx Pitches have been on the market for 10 years and the improved surface offers improved bounce of the ball and allows a better purchase for spin and seam. The surface – now manufactured in the UK is much easier to manoeuvre and has performed better when damp- however not advised to be used when wet. 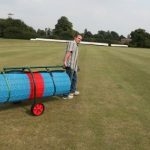 If you need the pitch to be transported to an area to be laid we recommend the Flicx Cradle for transportation..
From Full length Match Pitches to small throwdown pitches the Flicx 2G Match Pitch has a range to suit all of your needs. 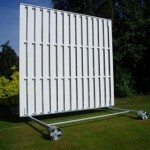 If you need advice on the size of pitch you require please contact us for the best possible advice. 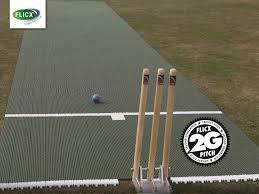 Be the first to review “Flicx Cricket Match Pitches” Click here to cancel reply.